At Thursday's ministerial meeting marking the 70th anniversary of NATO, talks focussed on the future of the alliance and the changing security situation, including Russia and the effects of the violation of the Intermediate-Range Nuclear Forces (INF) Treaty, support for Ukraine and Georgia, and bolstering the security of the Black Sea region. 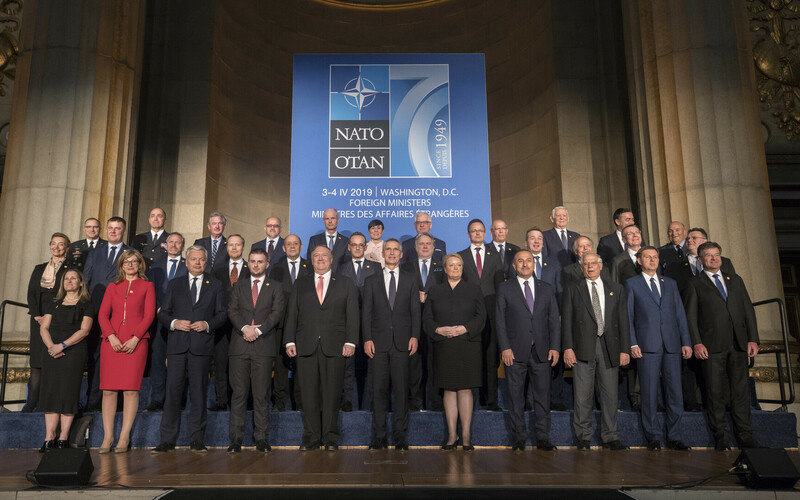 Participants of the meeting noted that NATO is a strong, united and adaptable defence organisation that has served the interests of its members well and helped increase transatlantic security, according to a Ministry of Foreign Affairs press release. The alliance's unity helped bring the Cold War to an end and ensured peace in the Balkans, and the joining of new member has brought stability and security to millions of Europeans. 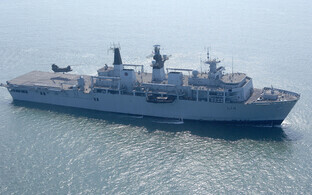 The alliance also approved a package of measures aimed at bolstering the security of the Black Sea region, which includes joint exercises with the navies of Ukraine and Georgia aimed at improving cooperation capabilities. 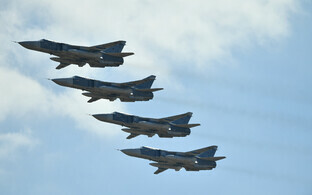 Several allies are also already conducting air policing missions in the region. 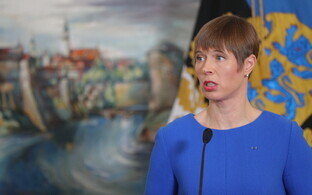 According to Undersecretary for Political Affairs Paul Teesalu, NATO must continue working toward ensuring that the alliance is capable of preventing all current and new security threats as well as maintaining people's safety — whether in connection with technological innovations, climate change, cyber and hybrid threats or terrorism. 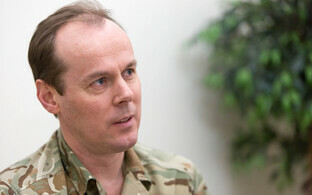 When facing an unpredictable and complicated security situation, it is important for the allies to meet the responsibilities they have taken on, significantly increase defence spending by 2024, as well as improve their capabilities for participating in NATO operations and missions, he explained. Thursday's discussions also covered the fight against terrorism, where participants stressed the importance of continued action against the Islamic State group in Syria and Iraq. While the Islamic State group has lost its territory, the threat of terrorist attacks remains high. "It is important to identify foreign combatants leaving the conflict zone and stop the spread of terrorist cells," Mr Teesalu stressed. "In addition to military operations, it is essential to prevent the financing of terrorism and facilitate post-conflict reconstruction." On the subject of the INF Treaty, those present at the meeting noted that it is not possible to preserve it without Russia recommitting to compliance with it. As this scenario currently seems unlikely, the alliance must also prepare for a post-INF situation. 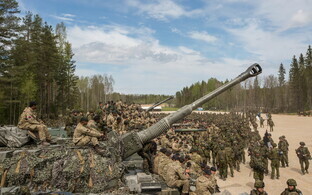 NATO's defence and deterrence capabilities must also continue to adapt in order to continue ensuring allies' security. In his presentation, Mr Teesalu, the head of the Estonian delegation, thanked the allies for their support for Estonia and reaffirmed the country's continued commitment to the it. 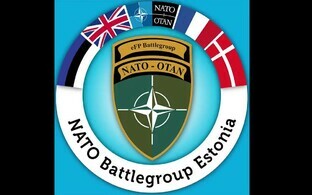 "The presence of allied forces in Estonia confirms NATO's solidarity," he said. 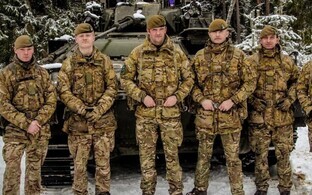 Estonia is currently one of few NATO members who meets or exceeds the alliance's goal of 2% defence spending.